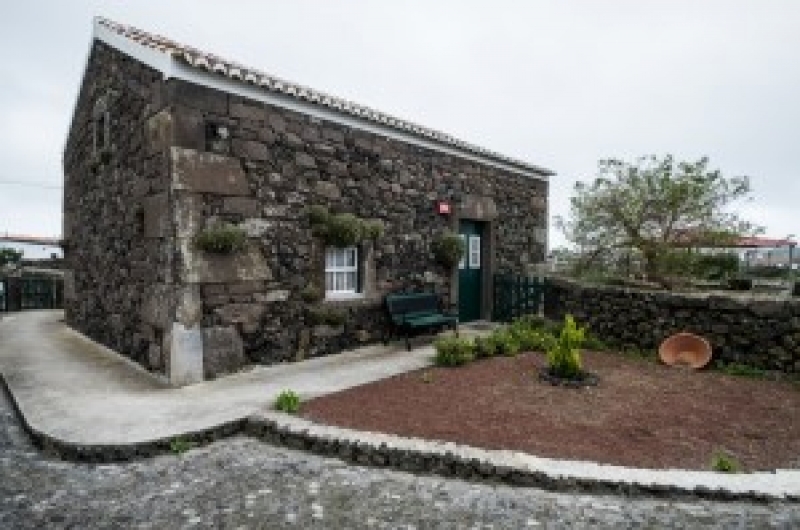 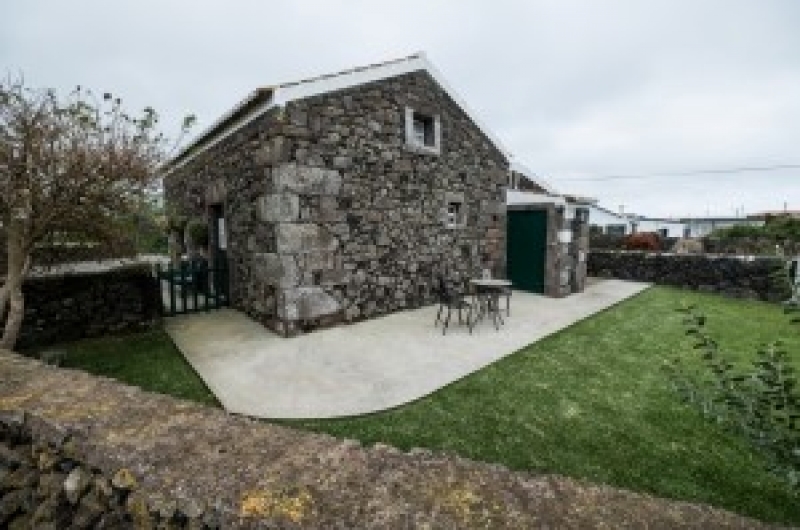 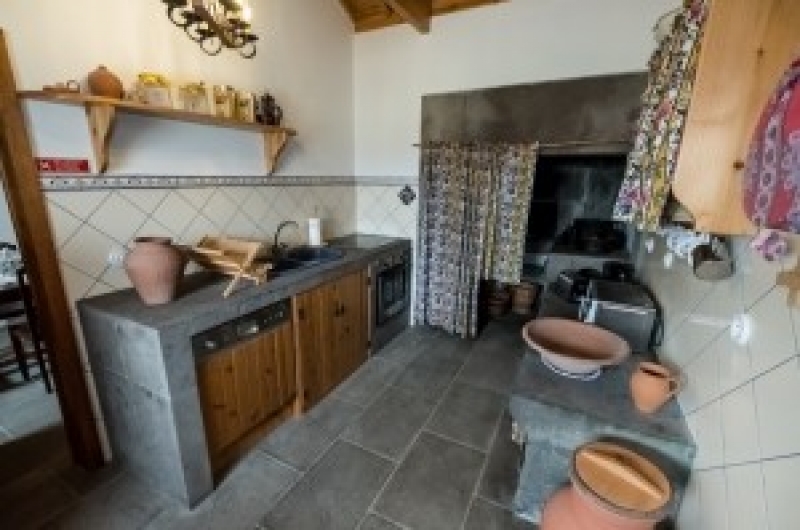 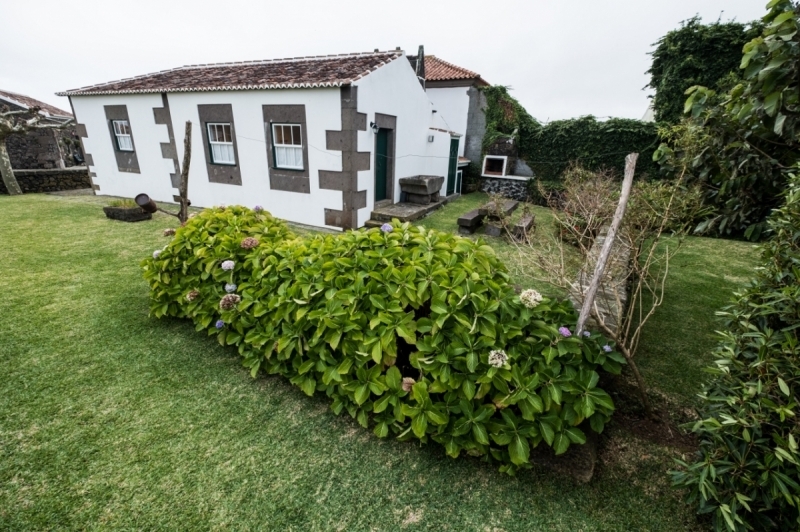 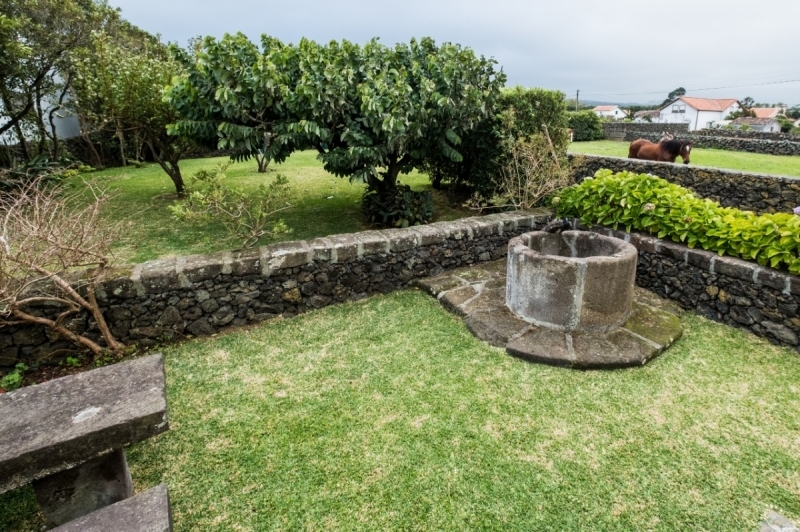 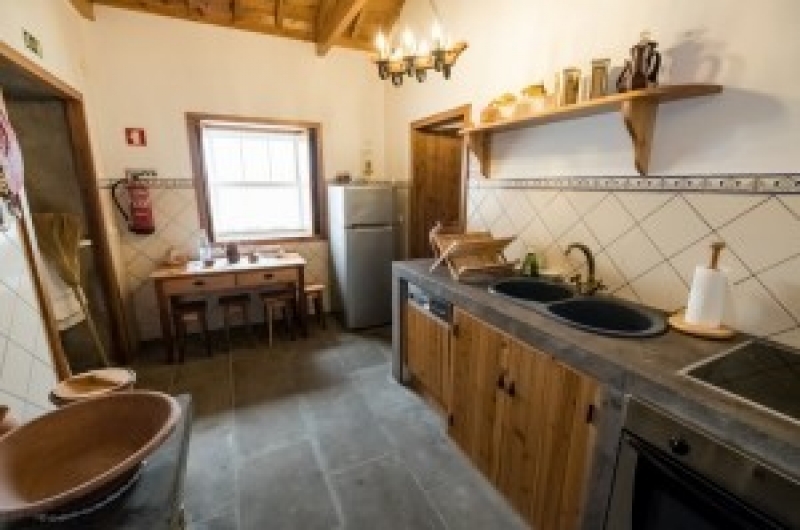 An unforgettable vacation awaits you at Casa Ti´ José Borges, located in Lajes on the island of Terceira, approximately 3 min from the airport, 10 min from the seaport and 5 min from the nearest natural swimming pool. 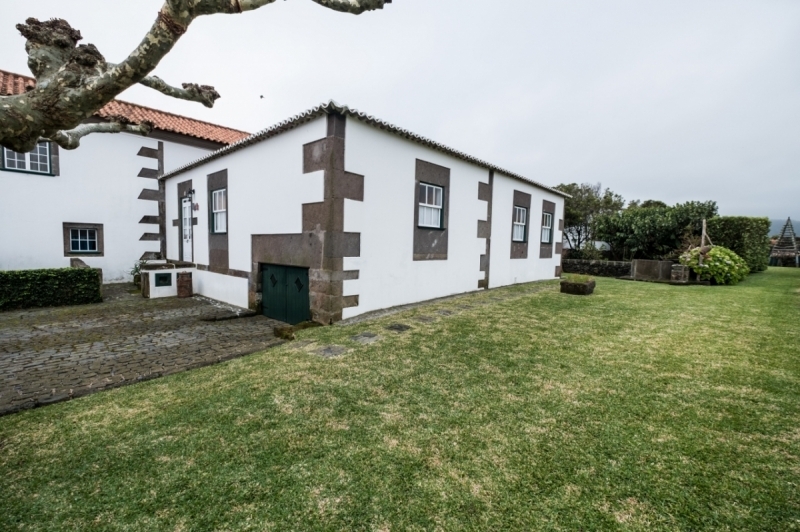 From your vacation home, you can visit the world heritage historic city of Angra do Heroismo (20 min) and Praia da Vitória (10 min), which has the largest beach in the Azores. 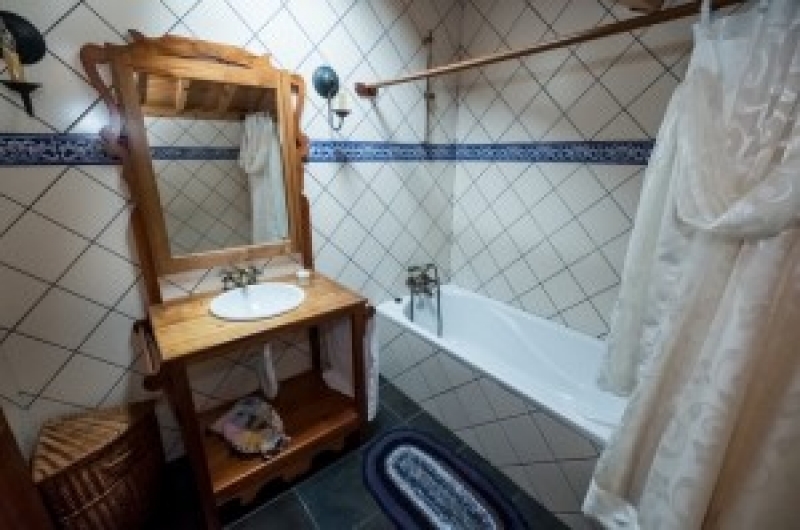 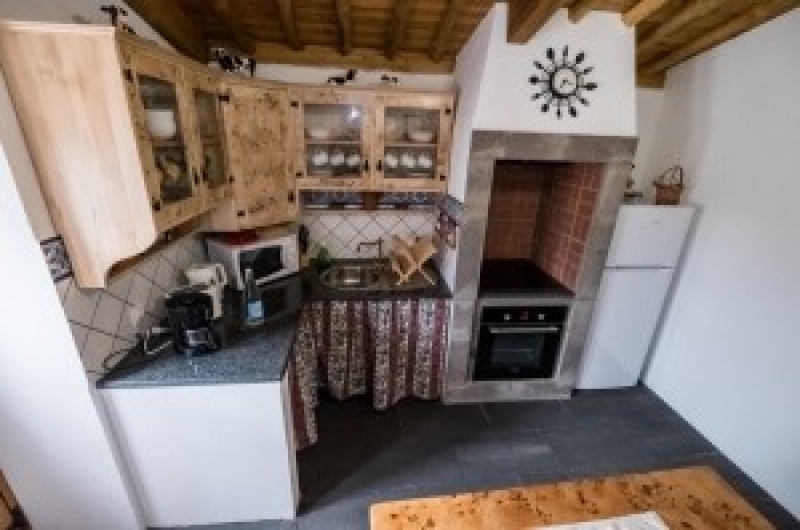 Your vacation home offer a fully equipped kitchen and laundry room (to include linens and bath towels), full bath, and living room with TV. 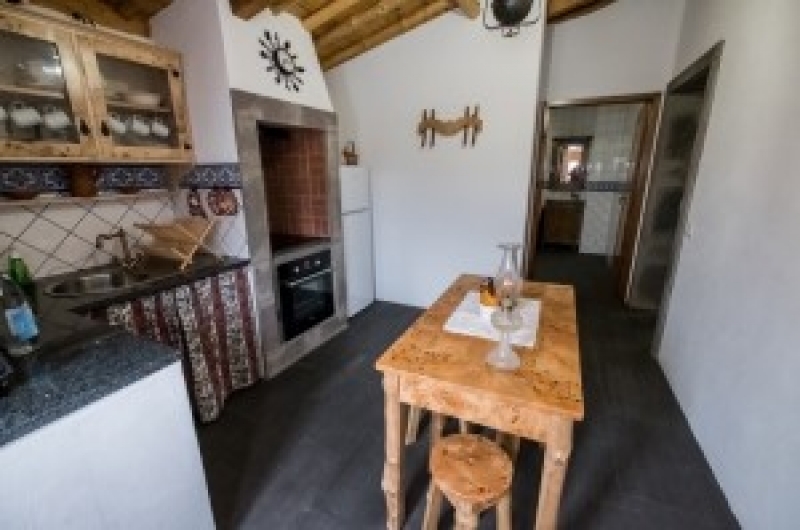 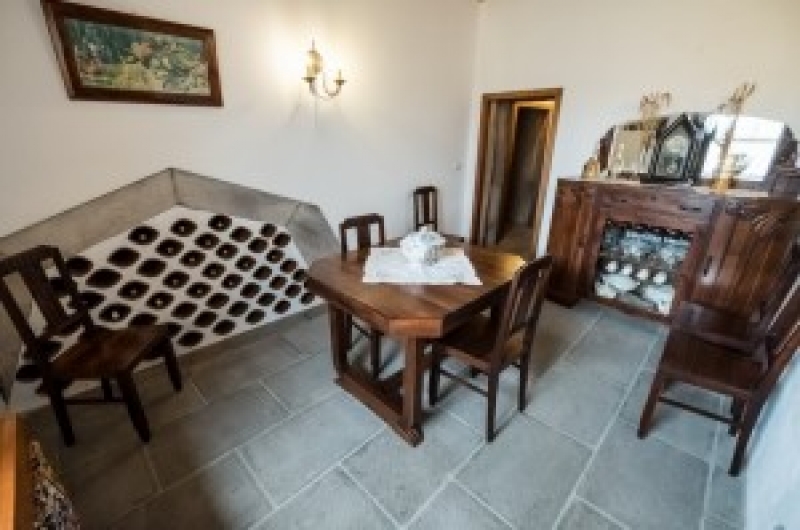 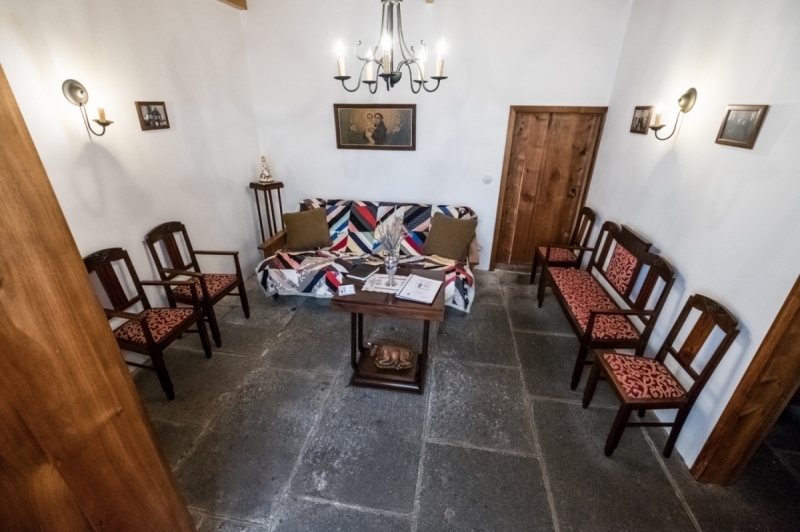 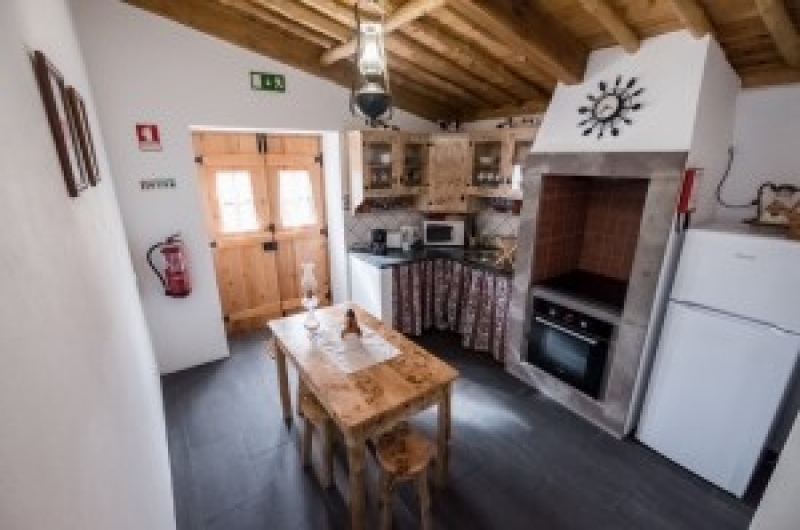 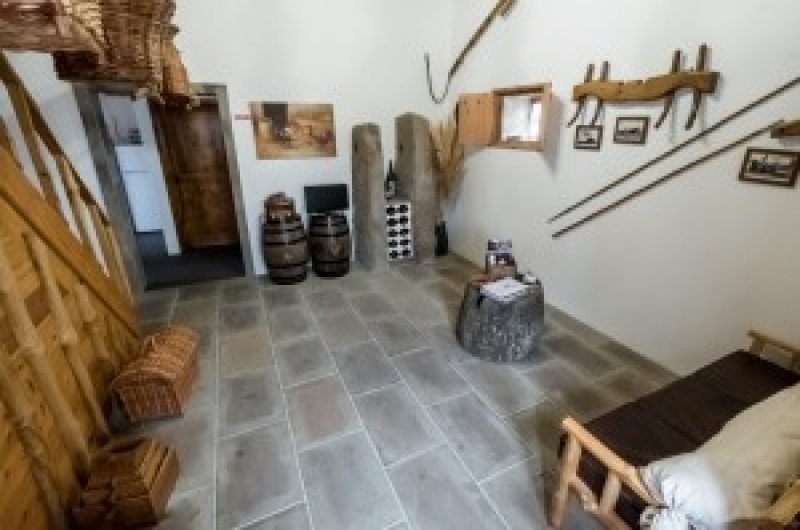 In addition the “House” offers dining room, one (1) bedroom with a double bed, one (1) bedroom with one (1) single bed, sofa bed and a stone barbecue grill. 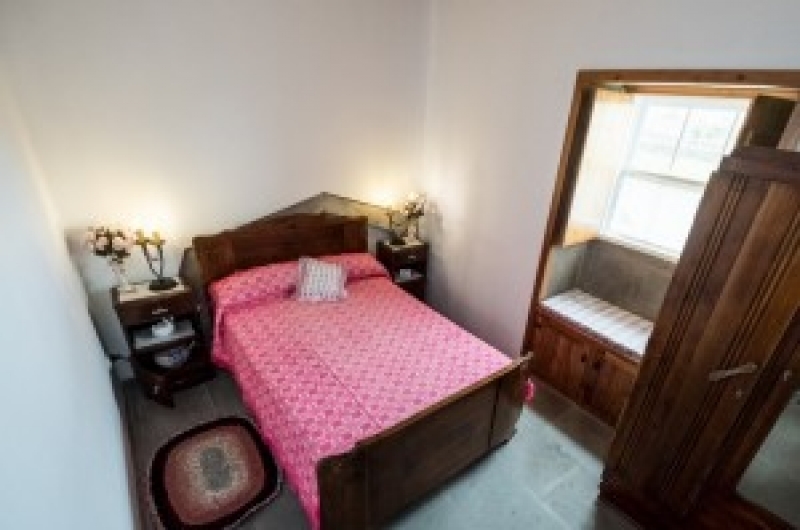 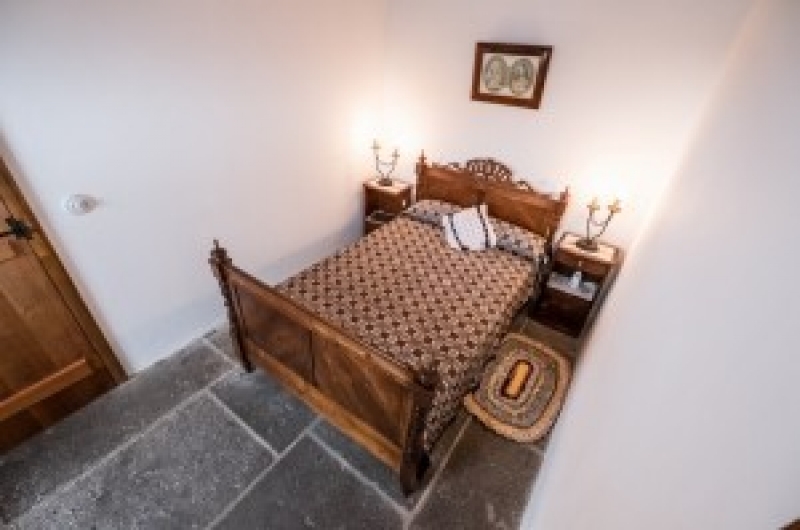 The “Cottage” offers one (1) bedroom with a double bed and a loft with two (2) single beds for children under 12. 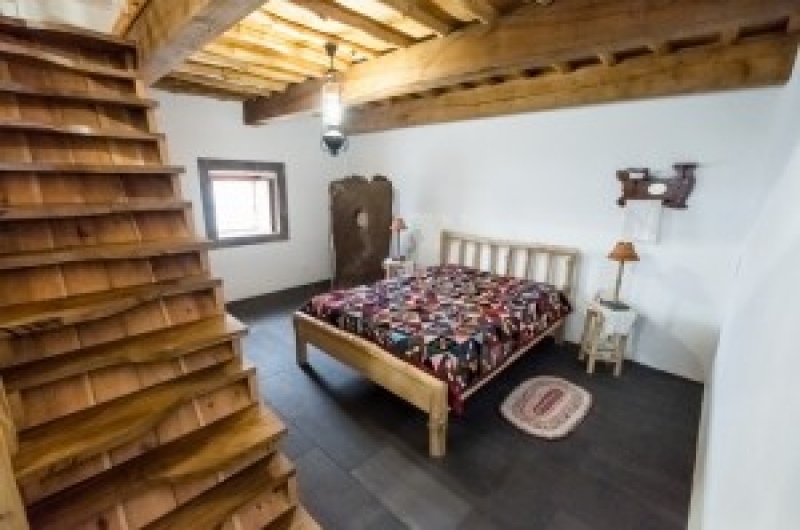 In Casa Ti´ José Borges, a family or a group of friends will have everything they desire for an unforgettable vacation. 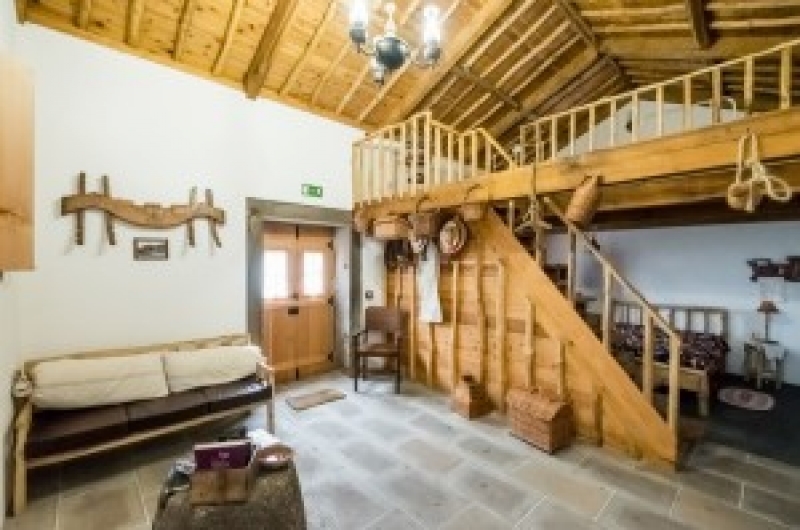 These houses are a genuine rural delight!